Melon attends the 2010 Chamber of Commerce Awards! Positive future after Melon were in attendance at the 2010 Chamber of Commerce Awards! Melon Design was thrilled to attend the recent 2010 Chamber Business Excellence Awards as finalist in the category for Innovation Through Technology, sponsored by the Open University. 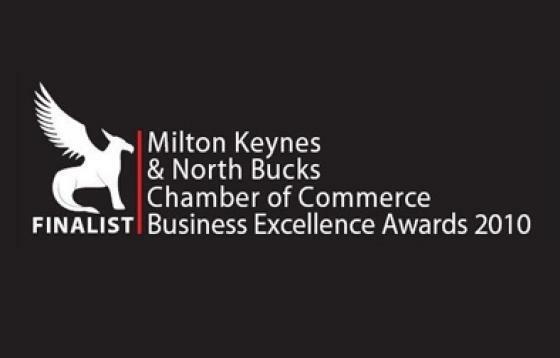 A great evening was had by all, and presented an excellent opportunity to meet and network with a wide range of successful Milton Keynes based businesses. The entries in the Innovation Through Technology category were of an exceptionally high standard. Sadly Melon was pipped at the post, but the event highlighted the strengths and the potential that Engine Content Management System (CMS) has to offer businesses. It was a great achievement for Melon to be recognised for our innovattive services that we provide our clients, and is a tribute to the hard work that the Melon team has put in. However we cant stand still here at Melon HQ, we have already been busy researching and developing the next generation of Engine - Engine 4, which has just been released. Click here to find out how your business can benefit from Engine Content Management System (CMS).